We need your help, Explorer! A terrible twister has swept through the lands. 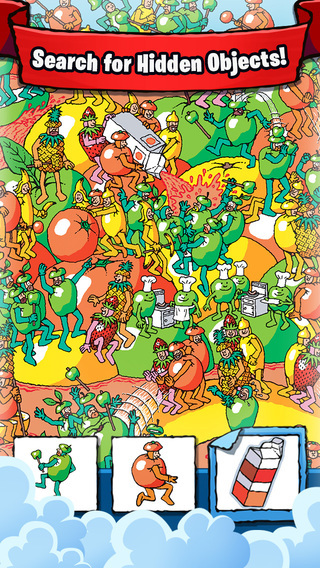 Now it’s up to you to find Waldo and all of the hidden objects scattered by the twister before they are forever lost at sea!! 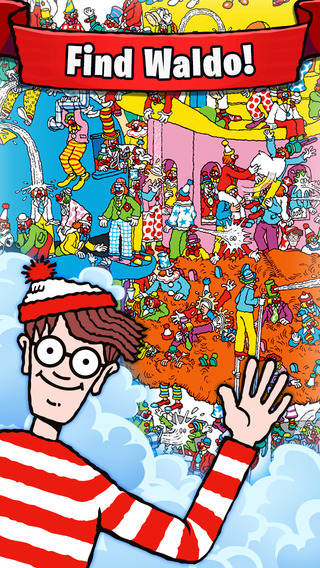 • Find Waldo as you embark on awesome new adventures! 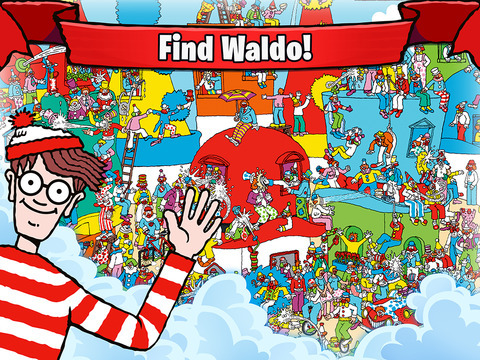 • Challenge your friends in the first ever “Where’s Waldo?” social mobile experience. • Search for hidden objects in the greatest scavenger hunt ever! • Explore magical lands including a dragon inhabited sea village, a cake factory and more! • Help your friends by sharing gifts!